Nyssa arrives in Starling City and is stunned to learn of Sara’s fate, joining Oliver and the team in tracking down a man believed to be dead: Malcolm Merlyn. 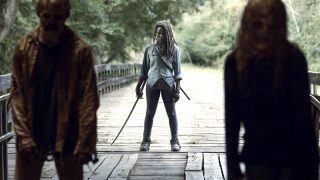 Meanwhile Thea returns to town, and Oliver and Laurel have a dispute over how to take revenge. 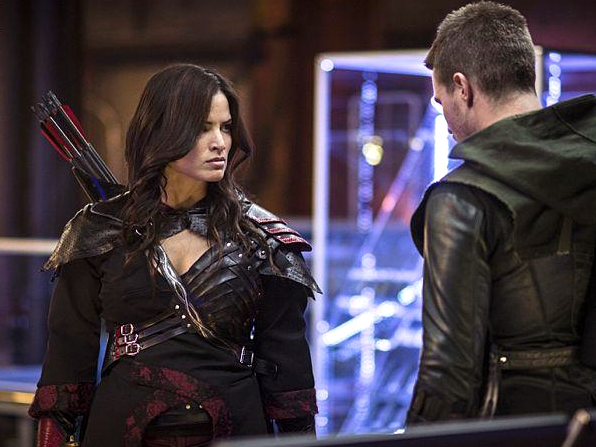 A furious Nyssa (guest star Katrina Law) confronts Oliver (Stephen Amell) about Sara. When Oliver learns Malcolm Merlyn (John Barrowman) is alive, he suspects Merlyn killed Sara. Oliver and Nyssa join forces and go after the Dark Archer, intent on bringing Sara's killer to justice. Laurel (Katie Cassidy) keeps her distance from Nyssa, as she blames her sister's death on her involvement with the League of Assassins. Meanwhile, Oliver and Roy (Colton Haynes) work on repairing their respective relationships with Thea (Willa Holland), who has returned home. Nyssa discusses Oliver with her father, Ra's al Ghul (guest star Matt Nable).